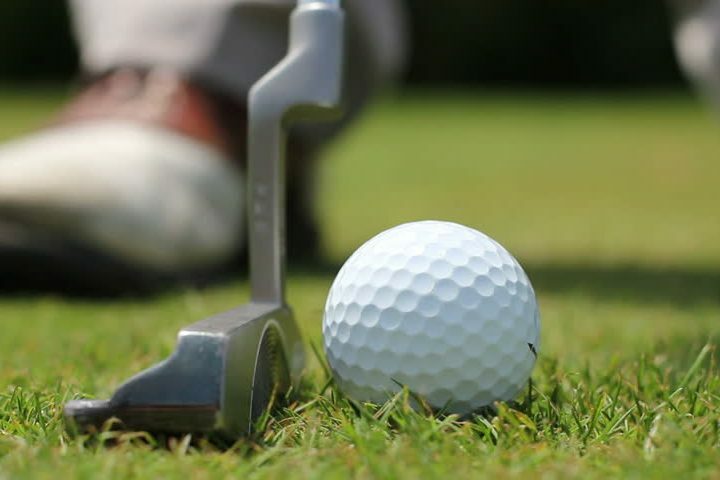 Join PGA Pro David Foley for a 1 hour masterclass lesson on putting. Drive for show and putt for dough as they say, David will help you fine tune your putting, along with some great techniques for you to take away and practice yourself. You’ll be sinking them in from all over the greens in no time! The best hour you will spend on your golf game this year!